Nameservers give a third-party system the authority to manage the DNS for your subdomains. In every zone file, there must be at least two nameserver records. When you add nameservers for a subdomain, your subdomain and domain name have different zone files on the third-party nameserver. If your domain name is registered with us, use the following instructions to change its nameservers depending how you use or host the domain name. Select Default or Custom from the menu. If you select Custom, enter your nameservers in the fields. Note: If you need to enter more than two nameservers, click Add Nameserver. 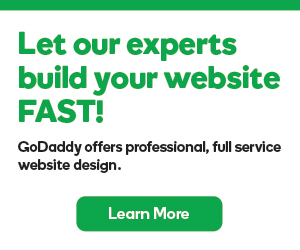 Note: After you add custom nameservers, your DNS will continue to display in our system for up to 48 hours. 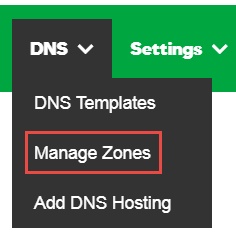 After your update propagates, you can no longer access your DNS in our system. You must contact your third-party provider to set up corresponding zone files for the domain name to make any future updates.